A good small screen TV that is more expensive than its competition, but worth the extra. 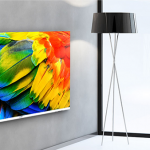 With Ultra HD 4K TVs in the market, HD Ready TVs may not seem like a great purchase, but the Sony Bravia KLV-32R302D delivers such a natural, detailed and well-balanced screen for its price that it is immensely enjoyable even if you are not counting the pixels. 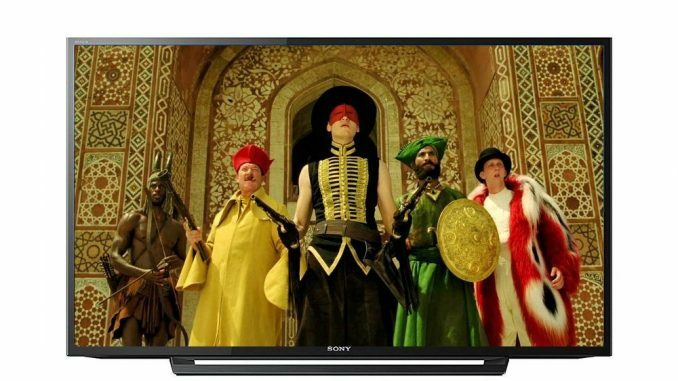 The Sony Bravia KLV-32R302D is only HD-Ready, not a full-HD TV, and this means that it will accept 1080p picture but not display them natively. That said, The Sony wowed us with its picture quality. We tested the TV with Gravity to check for the blackness. The scene with the space walk was excellent to show the beautiful contrast and dark detail capability of the TV. What really stood out on the KLV-32R302D was its depth of black and the intensity of brightness of anything that was against it. The whites of the spacesuits did not bleed into the blackness of space, and edges appeared clean and well-defined. The level of contrast is so high in fact that when Dr. Ryan Stone (Sandra Bullock in the movie) detaches, you can actually see the stars shining at different intensities. In contrast, the LG swallows up its blacks and, like the Philips, does not show as much consistency as the KLV-32R302D both through dark and bright scenes. We tested colour on the KLV-32R302D with The Fall. The TV did well on this count too and stunning hues of the utopian landscape, the extravagant costumes and the tribal chant scene all had colours popping without any bleed. Emerald green gardens stood out against the angry heat of the desert, and there was no perceptible noise in the picture at all. 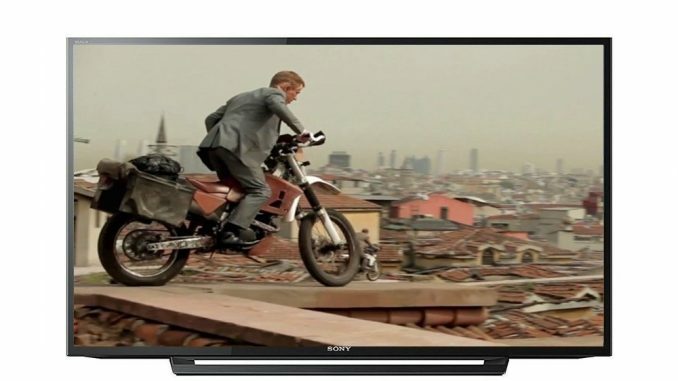 To test how the TV handles motion blur, we played the motorbike chase sequence from Skyfall. This is where the KLV-32R302D fell short. The Sony uses a 100 Hz panel but does some processing to smooth out the picture (something they refer to as Motionflow XR). A close look revealed some trailing artifacts in the opening scene that blurred Bond’s profile to an extent. We also tested this with Gravity again. There were some issues with the upscaled content. When George Clooney is seen admiring the view during the orbit of the Earth, the camera swings around, and the stars in the background streaked and blurred a little. While this isn’t something most people will notice in an engaging movie like Gravity, but be aware that rapid-action sequences might be a problem for the Sony in spite of its Motionflow XR technology. Sound is another area where the Sony disappointed. The Sony’s sound is rather thin and reedy. There is a good amount of detail, yes, and the voices can be heard over sound effects clearly and with nuances. But LG and Philips offer better, more full-bodied sound. This can be worked around with a soundbar or a pair of budget speakers for more enveloping sound, especially if you will watch more movies than TV shows and news. Sony has kept things simple on the KLV-32R302D, with two HDMI inputs and one USB port on the back panel. One more HDMI port would be good though, if you have a Blu-ray/DVD player, a games console and a set-top box to plug in. The USB port supports multi-format play, with a number of different codecs supported, so you can play music, watch videos and see photos after plugging in. 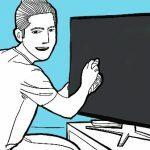 The viewing angle for the TV is 178 degrees on both the horizontal and the vertical viewing plane, making the Sony retain viewability even when you move around the room. The X-Protection Pro feature guards the TV against dust, lightning, surges and humidity. Because there are no ventilation holes on the back of the TV, dust stays out. Its advanced protection shields your TV against electrical surges, while a primary capacitor protects against unstable electricity. An anti-humidity coating on the circuit board prevents short-circuits caused by high moisture. The Sony is a smart looking set. 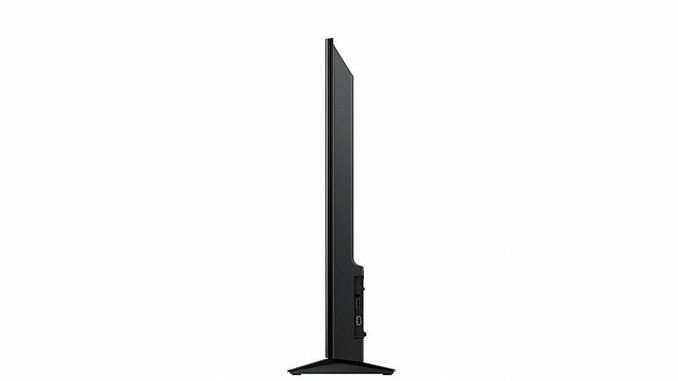 It is slim, flatscreen and stands out nicely against the more chunky-looking sets at this price. While the LG and Philips are not badly built, the Sony’s build quality definitely feels a good deal better than theirs. The slim black bezel is not intrusive at all and the sturdy stand is easy to fit. But it might be this slimness that is responsible for the thin sound on the Sony. The remote control is simple and uncluttered with too many buttons. The Sony is very easy to use. Its interface is simpler than the LG’s, but it just works right. There are no lags, and scrolling the TV Guide is quick and smooth and the remote is responsive to the TV. The on-screen interface lets you navigate in Multi-Indian regional languages. Simply select one and your TV will communicate in your preferred language. The Bad: Thin sound, other brands offer more features/apps at better prices. Rapid-action sequences leave some disappointment. Verdict: A good TV to buy at the price, with excellent picture quality. Sound is a minor complaint, but the natural picture quality and ease of use more than makes up for it. It’s a good TV to have, and the picture quality is excellent, so we didn’t even notice we were watching a 32-in HD ready TV, so if you are looking for a budget TV, this is the one we’d recommend. 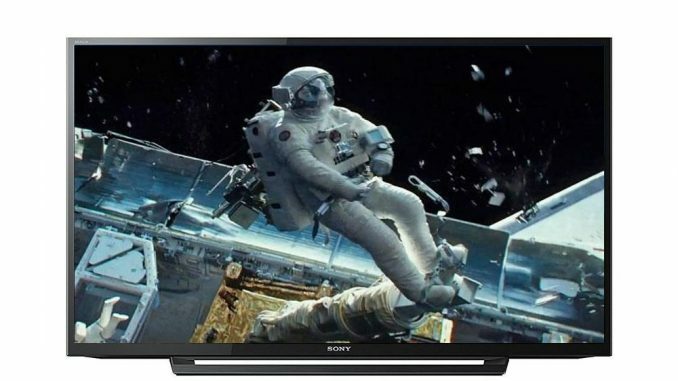 I have one sony 32R302D but i am little dissapointed with its hd picture at 25k we can get more featured and FHD tv.its just the brand name sony. I too have same model but HD quality is just average,and sound too boring. I got this website from my pal who informed me on the topic of this site and now this time I am visiting this website and reading very informative articles at this time. Basically, it’s all about meeting your fears and facing them head-on. Word of mouth advertising is one of the most powerful kind of advertising there’s. 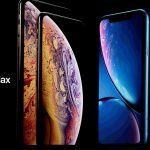 In this way, customers may have a fantastic chance to get familiarize with the sports they selected in the number of sports lists made available from the company. With free bets one don’t have to bring a large amount of money when they escape from other houses and worry about robbers who are just standing down the dark streets expecting their opportunity to strike as there is no money threatened once you play using free betting. Wonderful beat ! I wish to apprentice while you amend your site, how could i subscribe for a blog web site? The account aided me a acceptable deal. I had been a little bit acquainted of this your broadcast offered bright clear idea. Your style is so unique in comparison to other people I have read stuff from. Many thanks for posting when you have the opportunity, Guess I’ll just bookmark this page. This is a great tip especially to those new to the blogosphere. Simple but very accurate information… Thank you for sharing this one. A must read article!